Over 1,000 plant-based healthcare professionals and students joined forces in front of the White House to share what they felt is an ‘important message’ for the nation – ‘Go Vegan’. 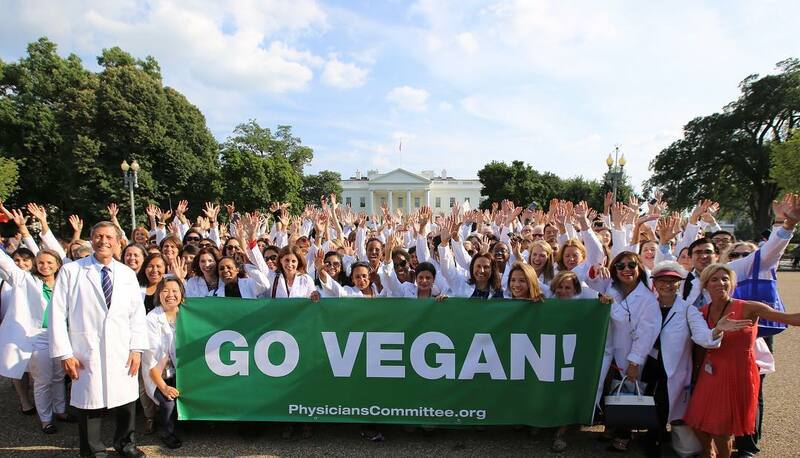 The Physicians Committee for Responsible Medicine (PCRM), a prevention-driven non-profit organization of plant-based medical professionals, united a passionate group of doctors and healthcare professionals in front of the White House in Washington to send a clear message America a message with their striking banner – ‘Go Vegan’. 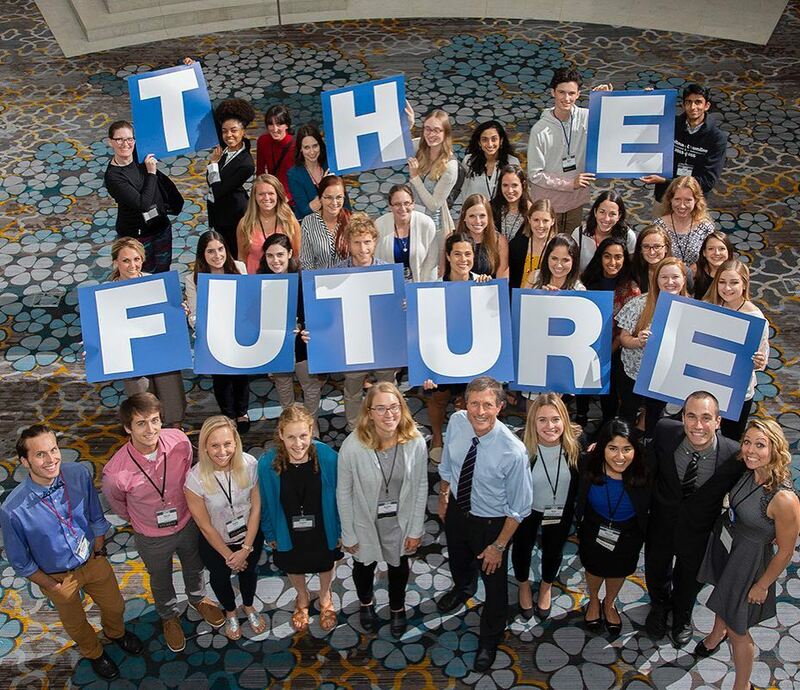 The stunt took place during the organisation’s annual health event at the International Conference on Nutrition in Medicine in Washington, D.C., held on August 10 and 11. The event attracts huge numbers of medical and health professionals for two days of talks, discussions, and networking with a view to sharing essential knowledge about plant-based and preventative medical care with a focus on nutrition.